Commedian Michael Usi, Popularly known as Maganya has been banned from taking part in any of Malawi Broadcasting Corporation’s radio plays. This comes five days after the comedian who is also an activist and social commentator delivered an objective nation address. MBC management has come to this decision despite Manganya being one of the popular actors in their radio plays which one of them is Sewero La Sabata lino that comes every Saturday evening on MBC Radio 1. The comedian is being accused of using his address to attack government especially on quota system which it is said that it is a measure of controlling some tribes more especially the Tumbuka tribe from dominating public universities’ student selection. Michael Usi has since confirmed the development. “I have been informed about it; in fact they are saying it’s a directive from above. There is no any other explanation from them,” said Usi. In his 40 minutes recorded address branded “Making Malawi Our Home” Usi did not favour one side but instead he attacked both the government and the opposition parties for failing Malawians. 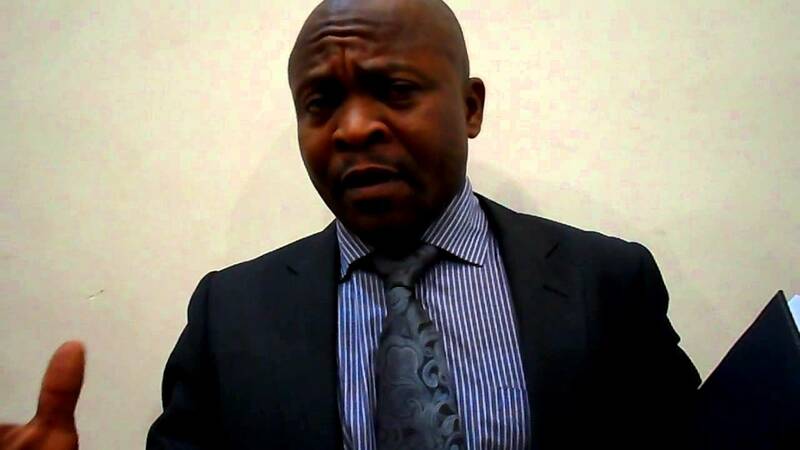 Usi lambasted the opposition parties for creating disorder and failing to demonstrate to Malawians that are capable of governing the country while hitting hard on the present ruling party for setting bad precedence with its thug-like type of administration.